Forget singing competitions; nothing brings on stress like world travel. 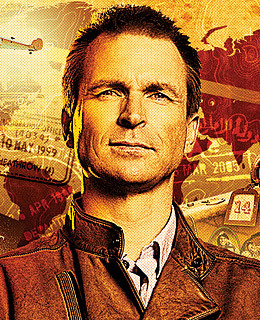 CBS's high-octane globetrot, hosted by Phil Keoghan, tests the mettle of duos (like endearing father-son team Mel and Mike White) through culture clashes and airport fiascoes. It's armchair tourism at its finest.